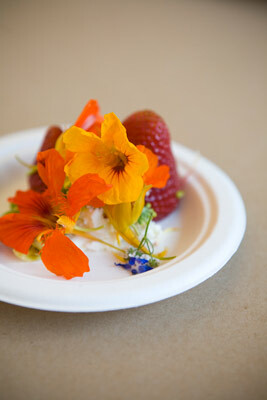 It was a treat to celebrate summer (such as it is in San Francisco) with edible flowers on the roof of SFMOMA. 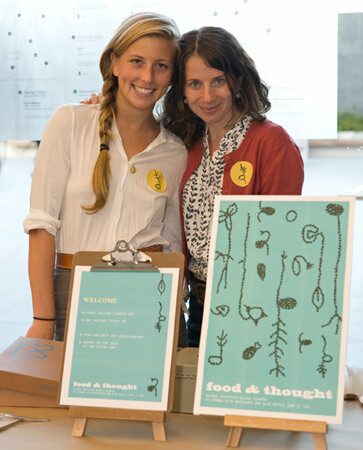 Big thanks to SFMOMA and Blue Bottle for hosting another lovely event! And more thanks to our collaborators and sponsors: Morgan Maki & friends from Bi-Rite, Chris Kronner from Bar Tartine, Leif Hedendal from Cooking with Leif, Leah Rosenberg from Blue Bottle, Trumer Pils, and Scribe Winery! Everything was delicious. Claudine Gossett photographed the event. See the whole set here. 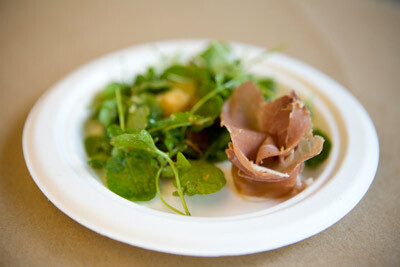 Chris Kronner from Bar Tartine made prosciutto flowers with County Line arugula. Leif Hedendal’s nasturtium, garbanzo, sheep ricotta, and strawberry offering. 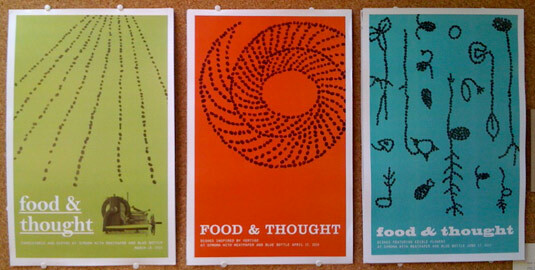 It has been an honor to collaborate on these events on the SFMOMA rooftop. Join us on the SFMOMA roof this Thursday! Meatpaper and Blue Bottle meet up again at SFMOMA’s Rooftop Garden café for a tasting as part of the museum’s third Thursday springtime event series, SFMOMA: Now Playing. 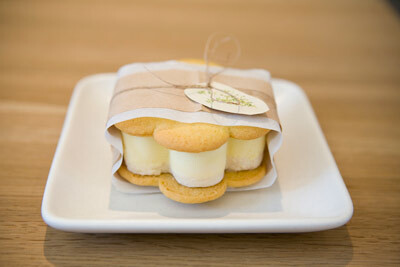 Local chefs create dishes and desserts featuring edible flowers.